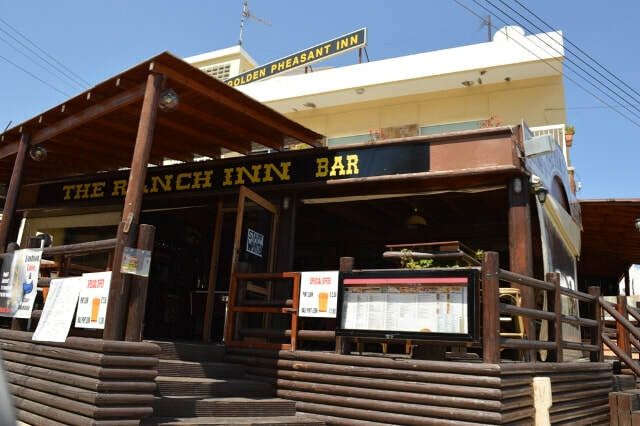 The Ranch Inn is located just above the main square in Ayia Napa on the main street which is often called the top road (Tefkrou Anthina). The Ranch Inn is open all year round and serves breakfast, lunch and dinner as well as showing all major sporting events on big screens. The closest hotels to The Ranch Inn are Cinderella Flats, Papas Apartments and Napa City. 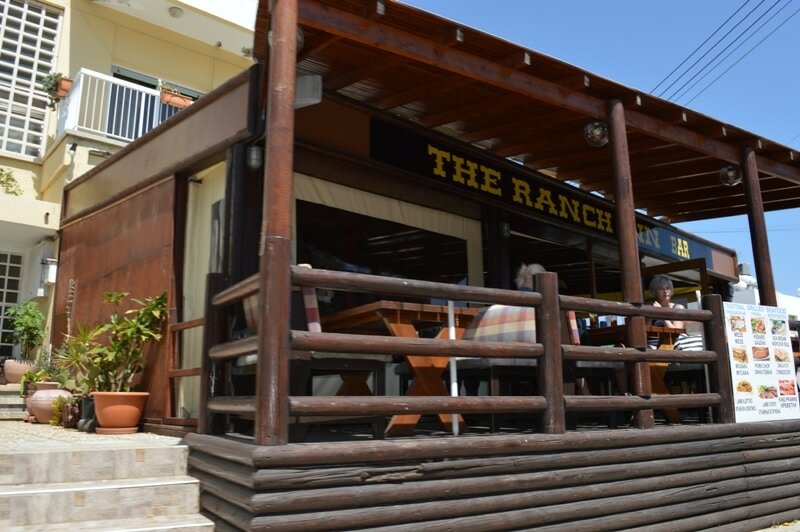 Other bars in the same area as The Ranch Inn are Fresh Cafe, The Spot and Travellers Dance Bar.